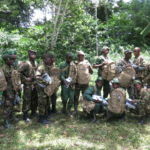 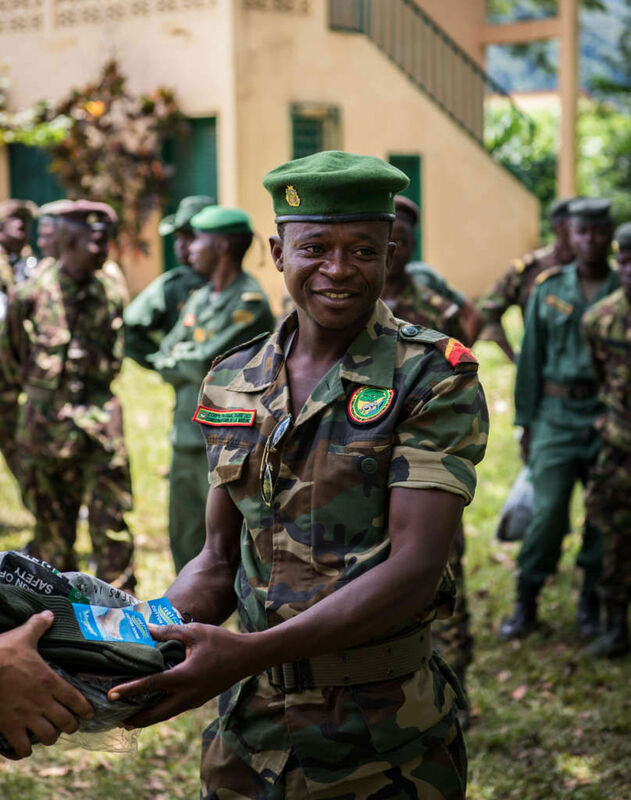 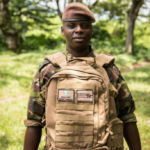 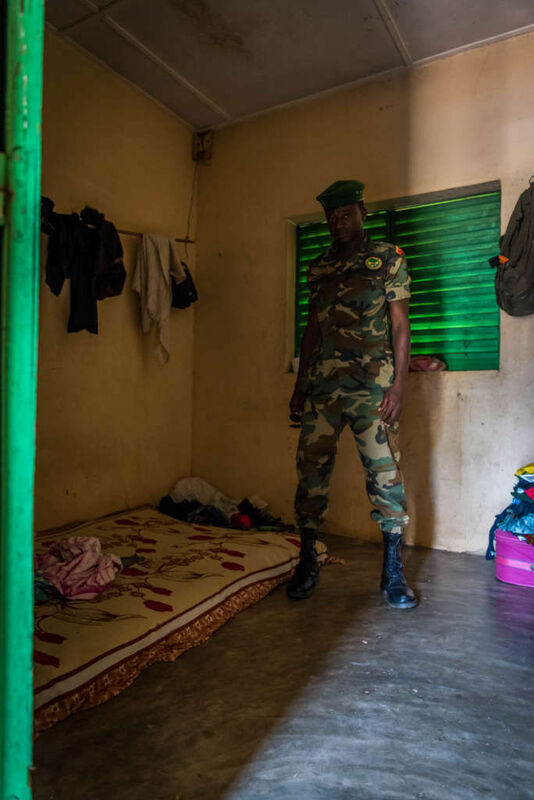 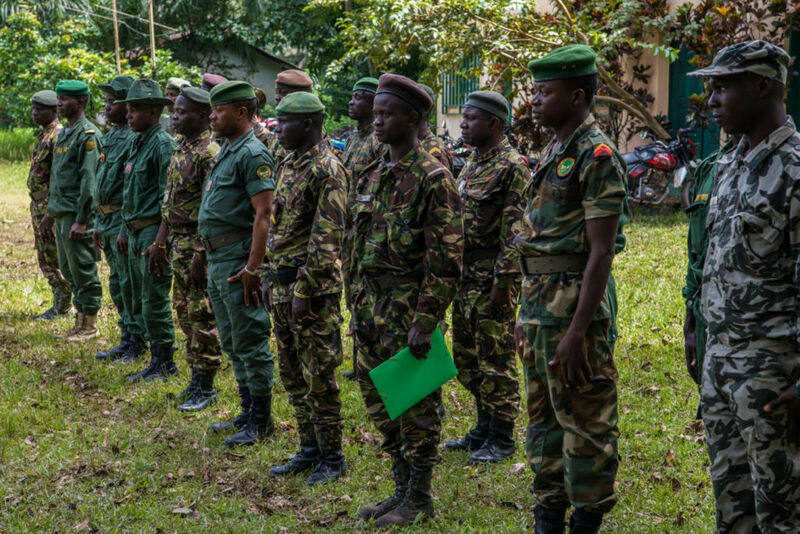 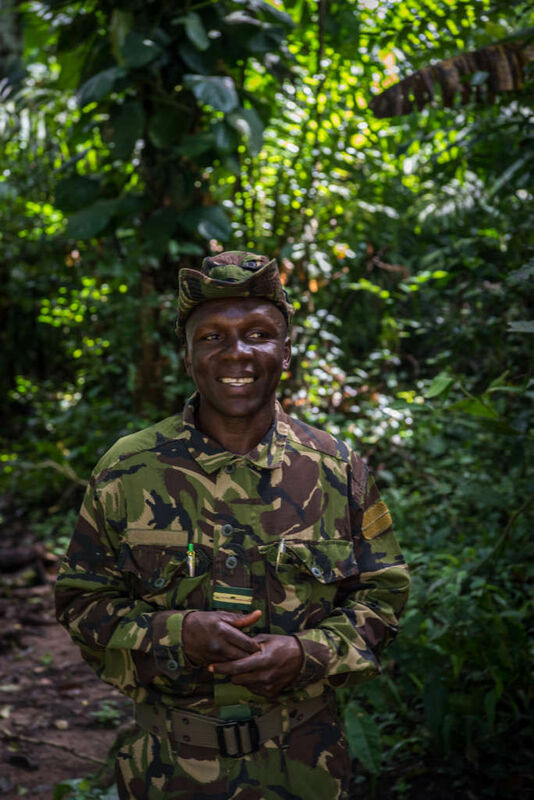 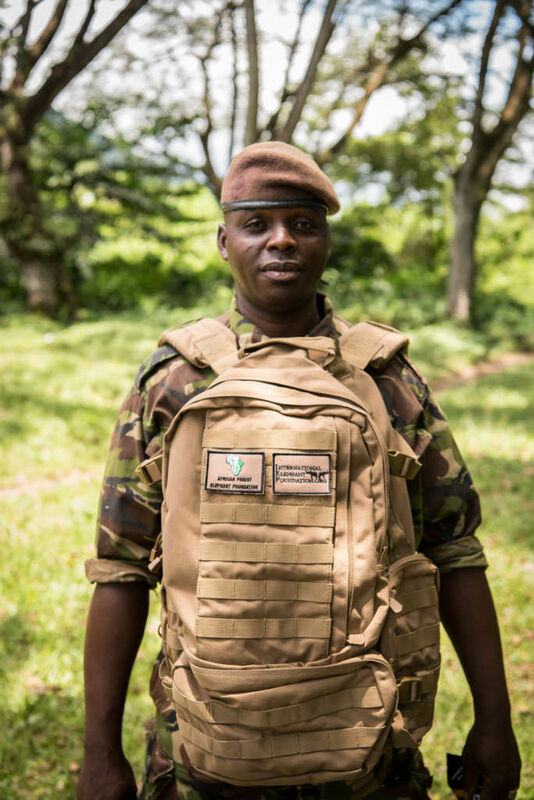 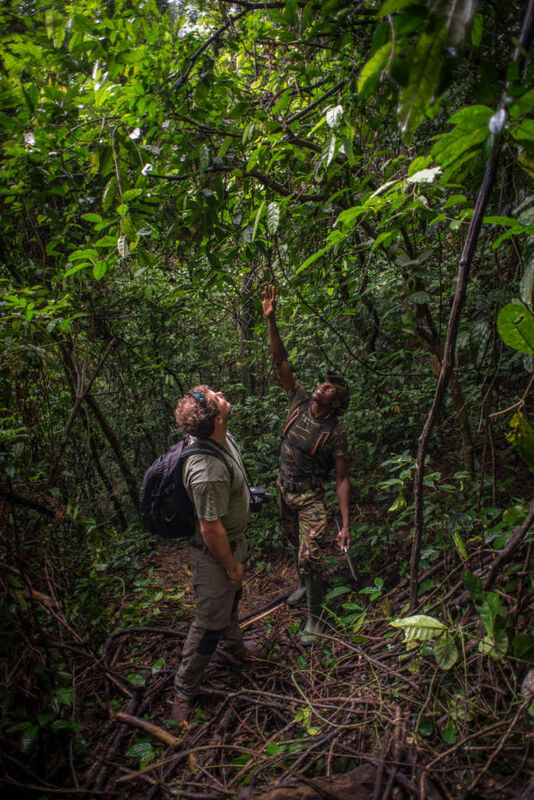 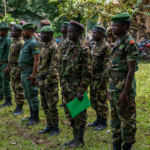 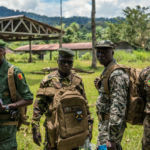 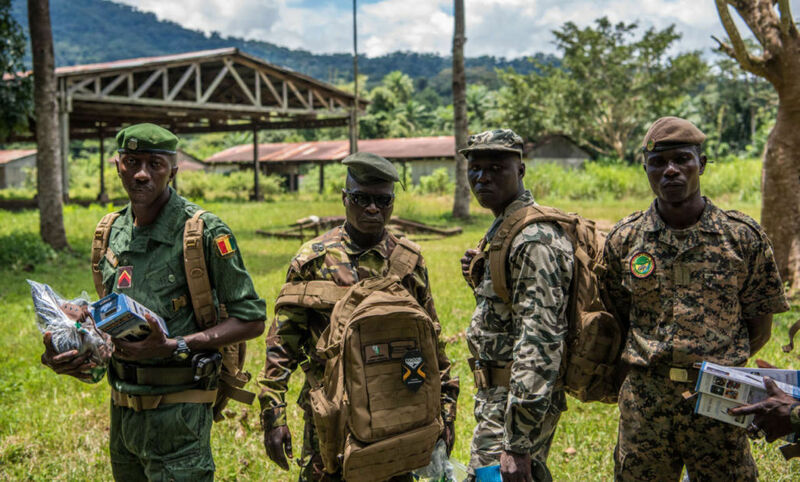 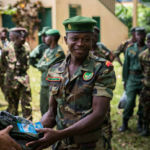 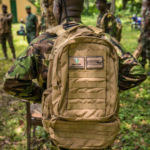 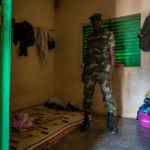 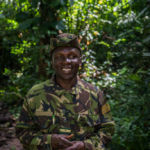 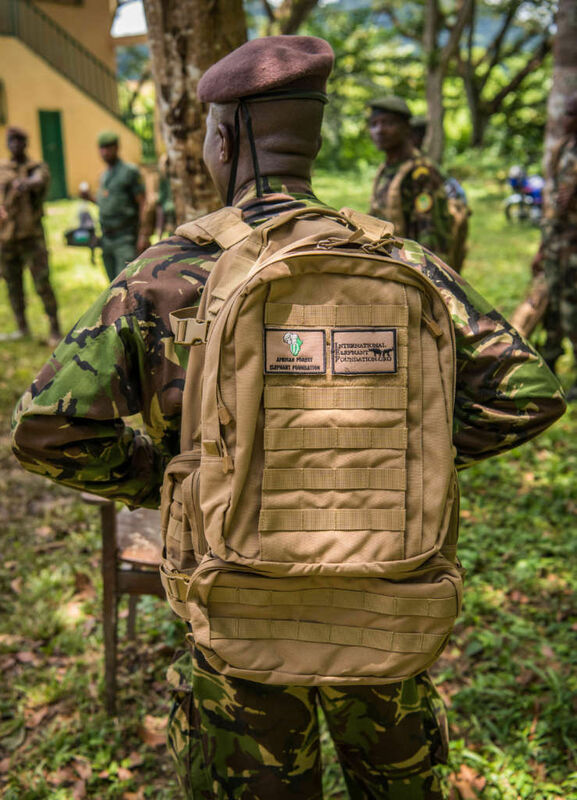 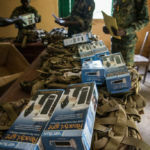 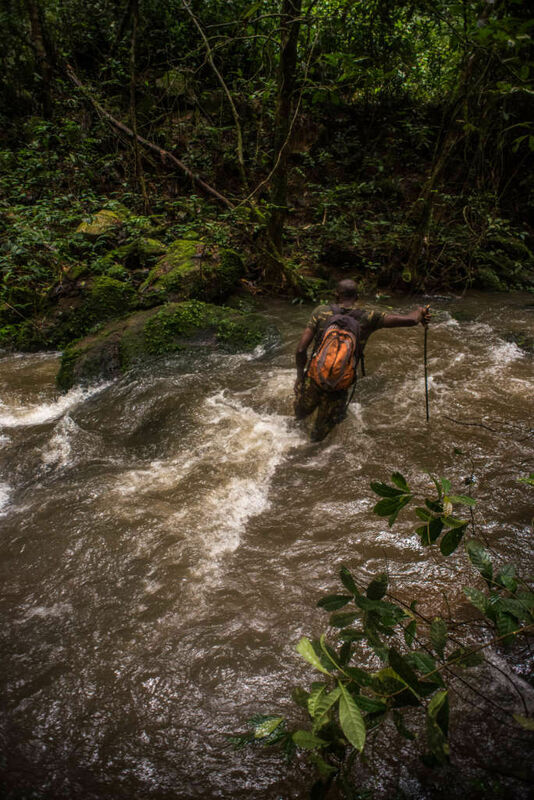 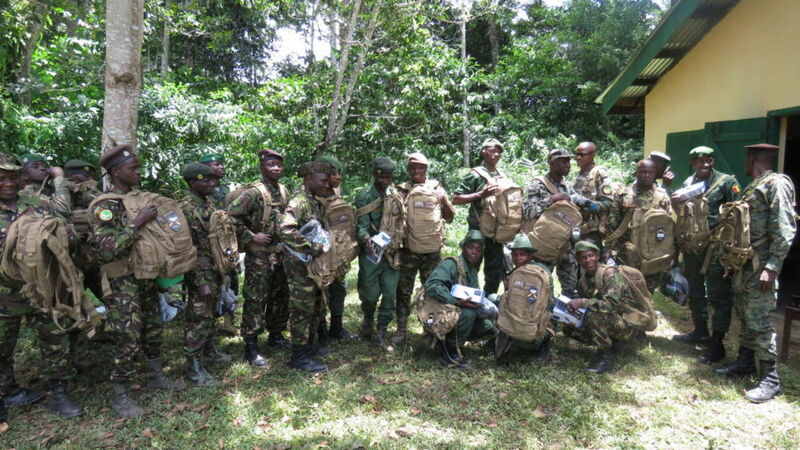 The main objective of our project was to equip the rangers of Ziama in Guinea (West Africa) with high quality equipment to ensure that they are able to conduct their daily duties safely and effectively, thus ensuring the protection of Ziama’s last forest elephants, as well as their habitat. 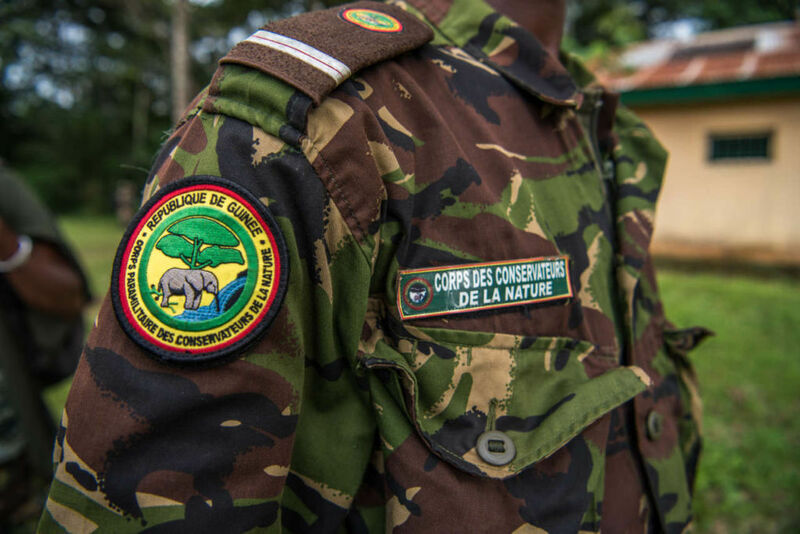 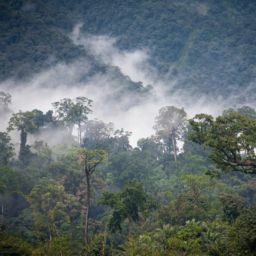 The forest elephants in Ziama are the last remaining forest elephants in the Republic of Guinea. 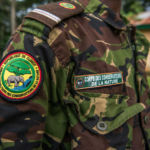 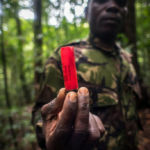 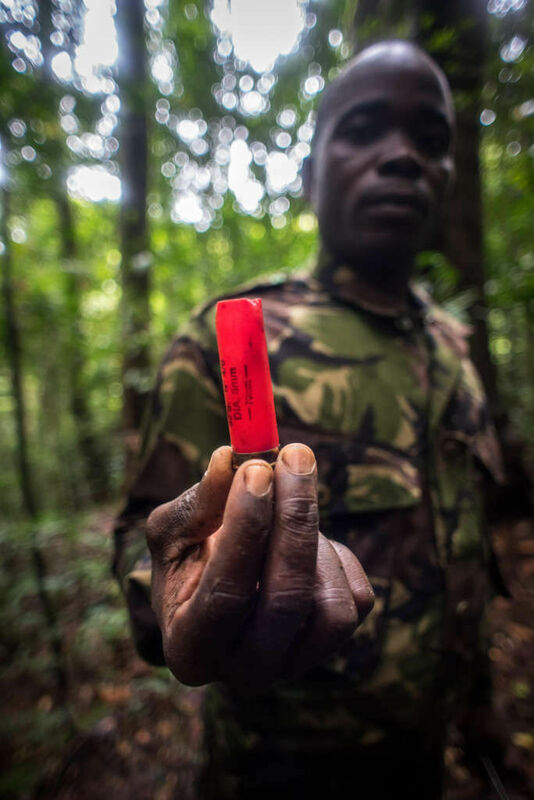 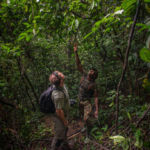 The eco-guards on the ground are the elephants’ last hope of survival in a region where resource extraction takes priority and poaching is rife. 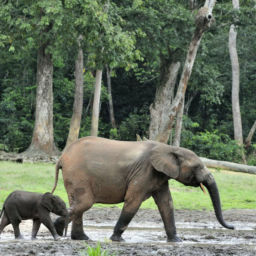 Protecting this group of forest elephants will be vital for the genetic biodiversity of forest elephant populations in the future. 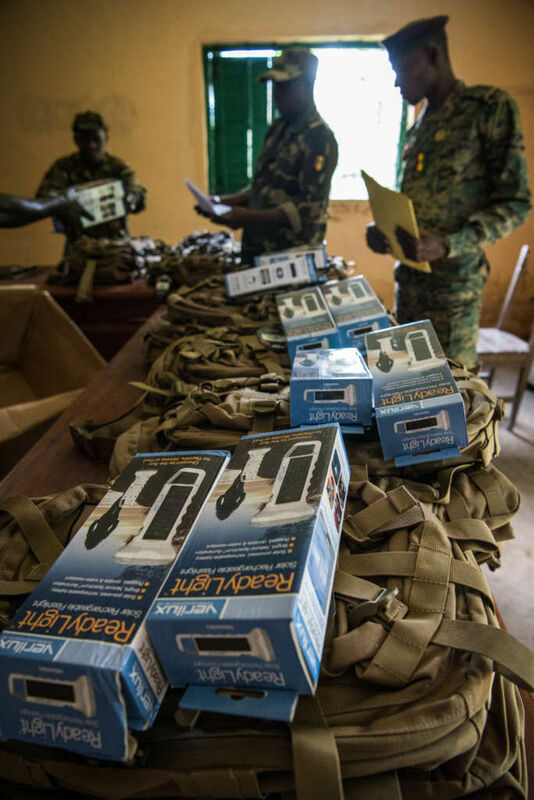 We are now very pleased to announce that AFEF has successfully delivered boots, socks, backpacks and solar rechargeable flashlights to the rangers of Ziama. 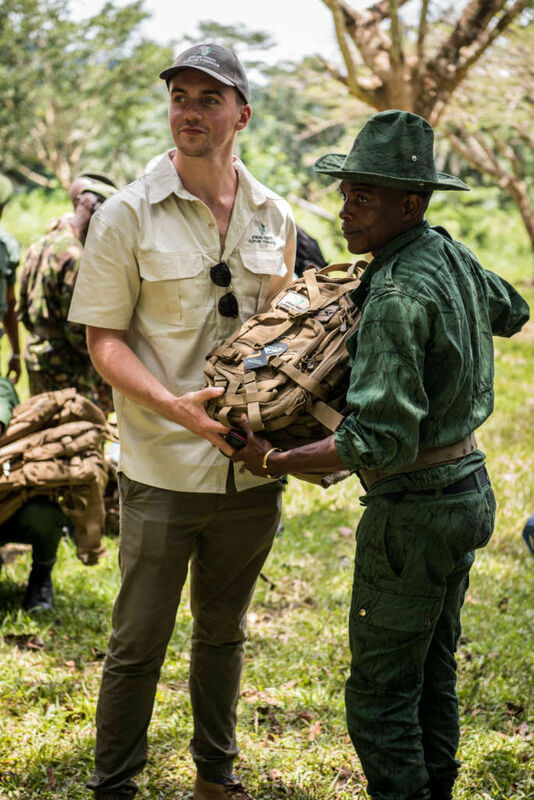 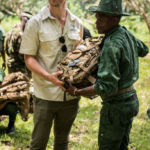 Thanks to the generous donation from International Elephant Foundation, the Ziama rangers are now better equipped to carry out their daily duties more safely and effectively resulting in better protection of Ziama’s last forest elephants and their habitat. 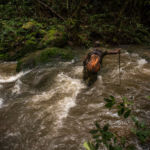 Please see our photos and watch our full trip report video below or by clicking here.